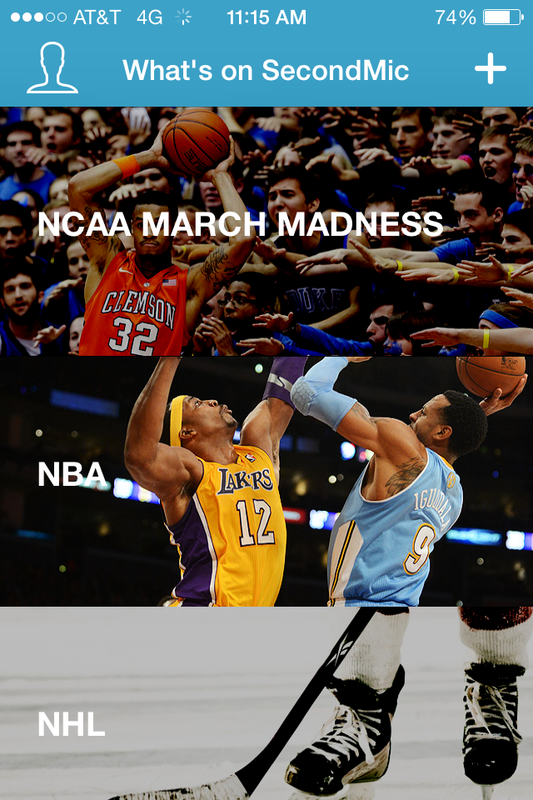 SecondMic is an iOS app that offers live alternative TV commentary for sporting events. Based in the Dream It Ventures startup Accelerator in Austin, the company has provided sports broadcasters and fans with a alternative voice. 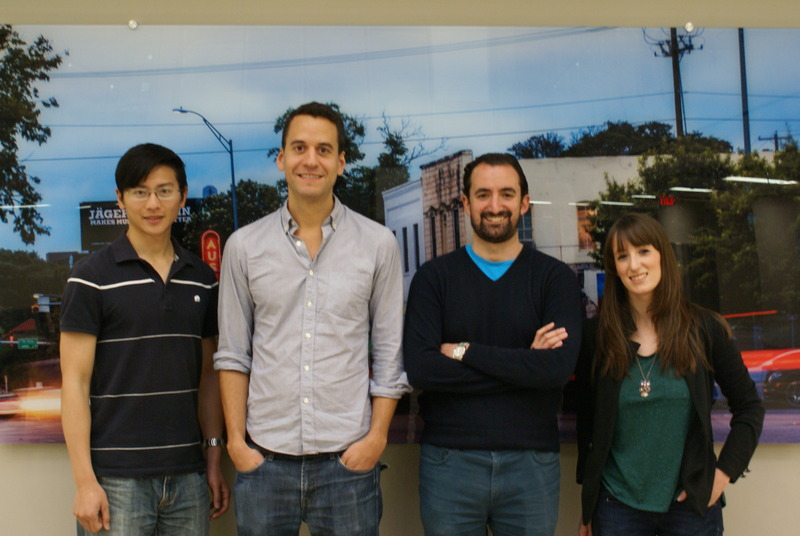 Co-founders Francisco Prat and Andre Pacheco moved from New York City to Austin, started a company, and launched an app in five months. Currently, the team is made up of four people- the two co-founders, Sam Chang (business development), and Felicia Golden (Social Media Coordinator). For the consumer, SecondMic allows viewers to interact with the broadcasters directly- making the television experience more social. In the future, the company hopes to expand from sports and provide “essentially live DVD commentary” during a viewer’s favorite TV show. “So if you were watching an episode of Revenge, you’d be able to listen to the stars talk about their experience filming that episode during commercial breaks,” says Golden. Although they would not disclose their download numbers, Prat said the app has a total 18,000 listening minutes. Regardless, the team is not currently focused on making money. Ideally, the team strives to be the “second mic” for television viewers.